Our integrated teams of professionals, young architects with innovative, impressive architectural designs and qualified engineers along with management personnel, create a healthy environment attitude towards an outstanding promised quality towards our clients'. 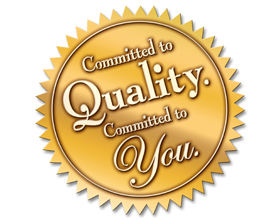 Meeting the clients' expectations and surpassing them without compromising with quality is the best method we know for making us known for our earned reputation over the years. By taking advantage of our experience at each stages of construction, substantial savings of time and money is realized which is always appreciated by our clients'.